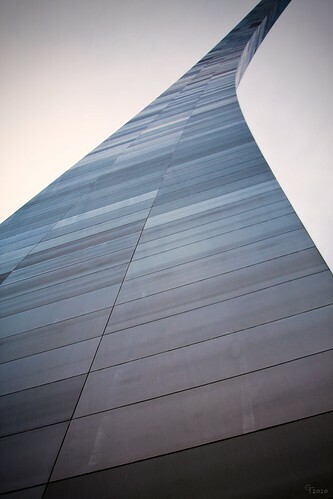 St. Louis Arch - 01, originally uploaded by Thomas Gehrke. Posting more shots from St. Louis. Personally, I think the Arch is one of the most beautiful monuments I've ever seen. It's so shiny.